1. Marisa took me to the Fun. concert this week. While We Are Young remains an old favourite (and my brother and I's theme song), I'm digging this too. 2. The HBO show Girls. Honest, well written, and funny. Works for me. 3. I'm working on this. 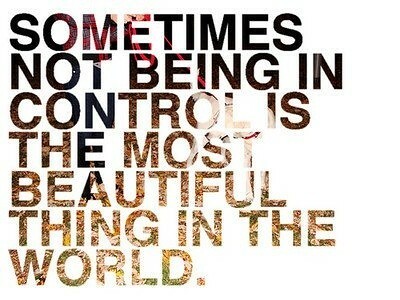 Less control and more honesty and passion in all areas of my life. 4. 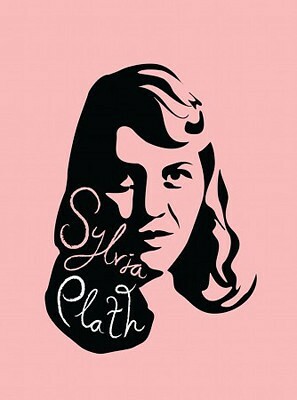 I need to re-read the Unabridged Journals of Sylvia Plath. This book helped me to understand myself as a teenager and is a big part of who I am today. 5. Belmonte Raw in Leslieville. Grabbed a fresh juice from here this week before a meeting downtown and am aching to go back as soon as possible for the fresh juice, nut mylks and raw dishes.